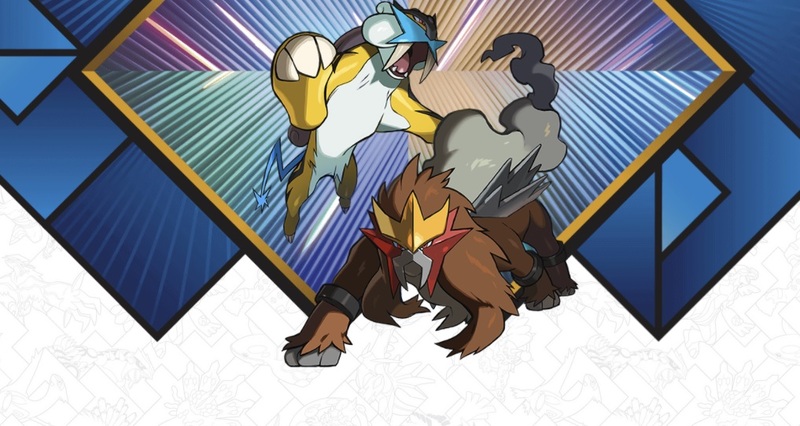 In four days you can grab yourself a shiny (well, we can't really use that turn of phrase freely in Pokemon as it means something completely different) new legendary Raikou or Entei if you're a 3DS Pokemon player. The distribution event runs from April 22-29, and will be held at Target stores (a change of pace from the typical online distribution or GameStop requirement). All you need is a copy of Pokemon Ultra Sun or Sun (OG) for Entei, and Pokemon Ultra Moon or Moon (OG) for Raikou. Read: Entei is linked to the Sun subseries, and Raikou is exclusive to the Moon subseries. I'm already imagining lugging my Switch over to a retail location for the next iteration. It'll be fun finding a new use for it!